1.1 What are the crowds like at Disney during Spring Break? 1.6 Take full advantage of child swap! 1.6.1 How does Disney child swap work? 1.10 Be patient & be prepared! 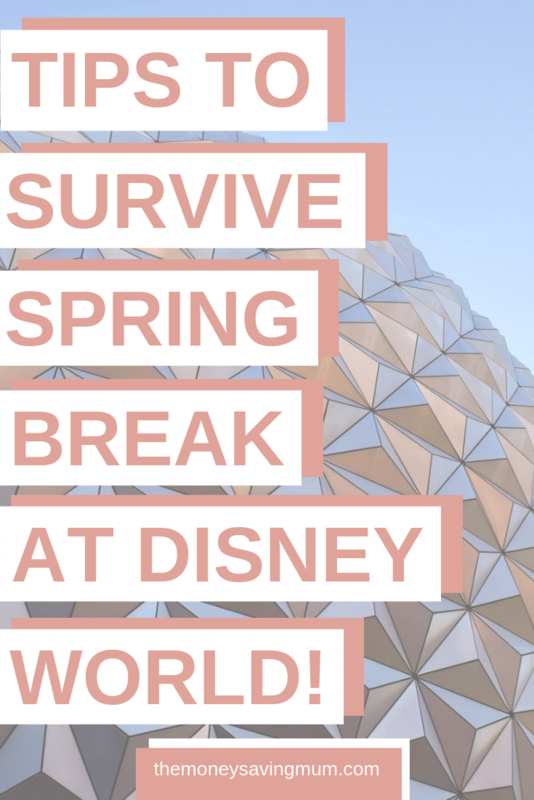 We’ve been to Disney World during Spring Break once before and although I didn’t think it was as bad as it could’ve been; we didn’t actually have children in tow. 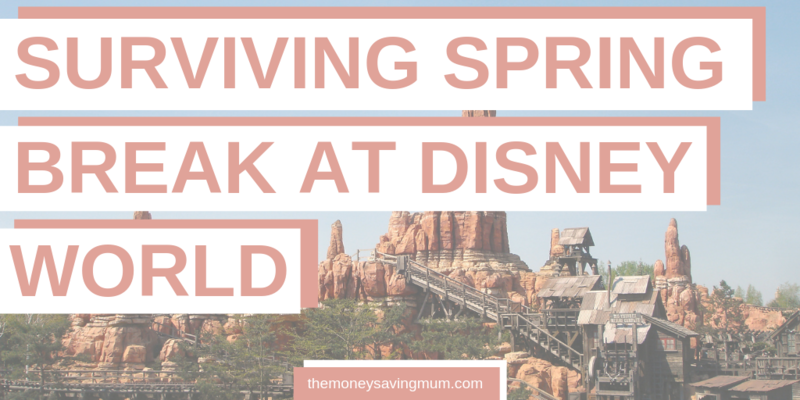 I can’t begin to imagine how crazy Disney World at Spring Break is with kids but here are a few tips to help you survive the crowds! What are the crowds like at Disney during Spring Break? Spring Break crowds increase at Disney World from the beginning of March to the mid of April. It usually includes Easter time so in addition to the US spring Break you also have the U.K. Easter Break to content with too. One way to avoid the crowds is to stay onsite and use all the perks available to you by staying on property. You can do anything you want via this app from booking a restaurant, to checking show times to checking the queue lengths. If you haven’t already downloaded this app then this is a MUST before you even book! Arrive early. You will find you can get a fair few rides done before the influx of people that will occur arriving later on in the day which will reduce your queue times significantly. Utilise and research Fastpass+ asap! 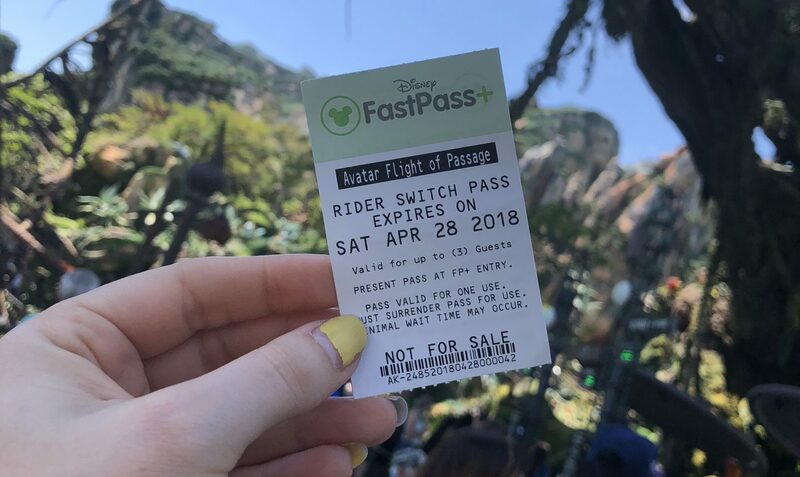 In addition to the previous tip.. utilising FastPass+ will help you massively to avoid the queues so ensure you do your research on rides and make note of who can ride what, who wants to ride what and go from there. Then as soon as you can book your fast passes at 30/60 days out you have an idea of what you need to book without pondering and missing out. Arriving at the park for opening and covering as many rides as you can in the morning with minimal queuing will mean you should use FastPass+ for popular attractions that draw the crowds no matter what time of the day it is. Take full advantage of child swap! Probably one of the biggest tip I can give you ….is to use the child swap! Head on over to the front of the queuing area to the cast member stood in the fast pass area and ask for a child swap. You may all need to be present around whilst you are asking; I know we were asked where the baby was a couple of times once she was pointed out to them they gave us a pass that allowed us to queue just the once as at the end of your ride you pass the paper child swap to the other parent and/or swap children and head back on up the fast pass line straight to the front of the queue. One way of utilising this even better is to book a fast pass for the first riders (1 adult & 1 child), head back to the ride at your given time and ask for a child swap. You will then be able to head down the fast pass line twice(! ), the first time because you have booked a fast pass the second time because you have a child swap! That way also you will end up having a spare fast pass for the other adult to use perhaps on a ride they want to ride on their own! Have breakfast on the go or get up super early and eat at the resort. Don’t intentionally arrive early at a theme park and then walk straight into a Disney dining reservation for 2 hours! In those initial 2 hours of your day you should aim to do as much as you possibly can! If you do have to make a reservation, consider making it late morning or wait for lunch. Controversionally to some… I urge you to completely disregard the ‘not so busy’ park listed on all the Disney crowd calendars you see. EVERYONE will be looking at ways to avoid the spring break crowds and the majority will take full advantage of what they are presuming will be a relatively quiet park. 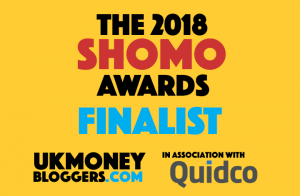 However, it’s extremely likely that you will find the one that has been recorded as being the quietest resulting in chances are it being ridiculously busy so avoid the ‘quiet park’ at all costs. Even if your little ones don’t use a stroller or pushchair day to day you might want to consider it during spring break just to give both them and you a break. Be patient & be prepared! 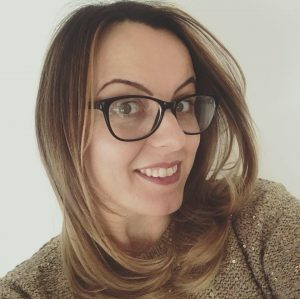 Everyone around you will be feeling exactly the same as you’re feeling; you might be feeling a little stressed, hot & bothered and sick to the back teeth of queuing just be patient. Is there a family game you can download whilst you are waiting for a ride? Can you grab a snack whilst you are waiting for the next show? 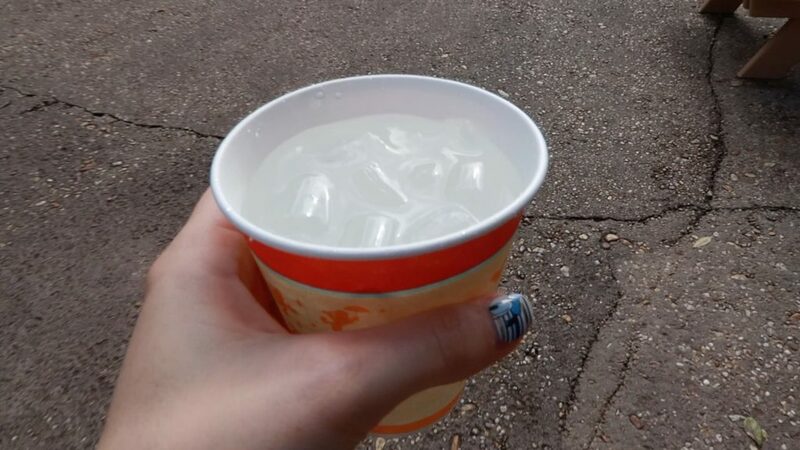 Ensure you take a free cup of iced water with you when queuing especially if it is outside in the sun/heat… the last thing you want to do it leave and loose your spot. I hope that helps and gives you a few pointers on how to handle Disney World at Spring Break. Feel free to pin to read again later!